Interested in an HMS Major? 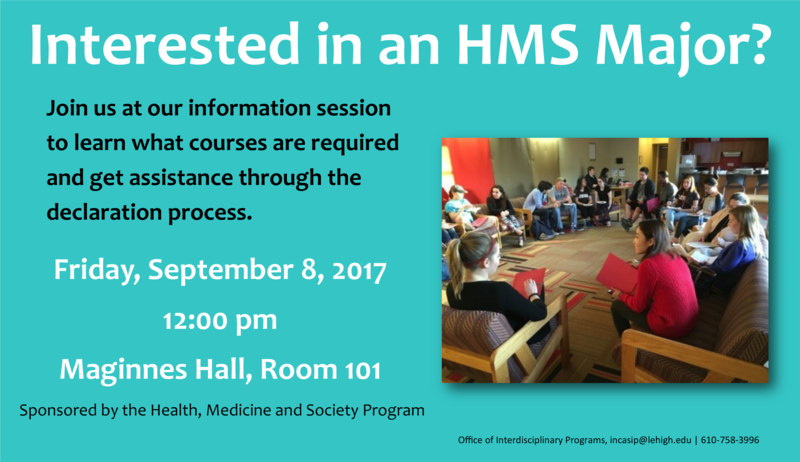 Join us at our information session to learn what courses are required and get assistance through the declaration process. Sponsored by the Health, Medicine and Society Program.